"What is your style of wedding photography?" This is an important question to ask, but not so easy to answer. This is because so many wedding photographers describe their style in a different way. Certain photography style buzzwords like “vintage” and “photojournalistic” and “modern” mean different things to different photographers. 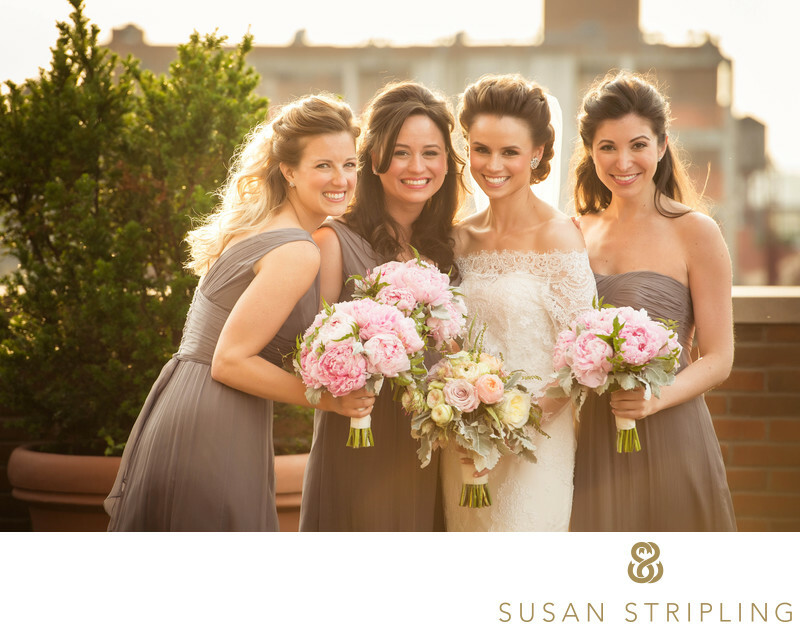 A good breakdown of each wedding photography style is a good place to start. My “style” has reflections of each of these styles, and each have influenced my work over the span of my career. Style can reflect both the approach of the photographer and the approach in editing the images, so let’s start first with the approach of the photographer. 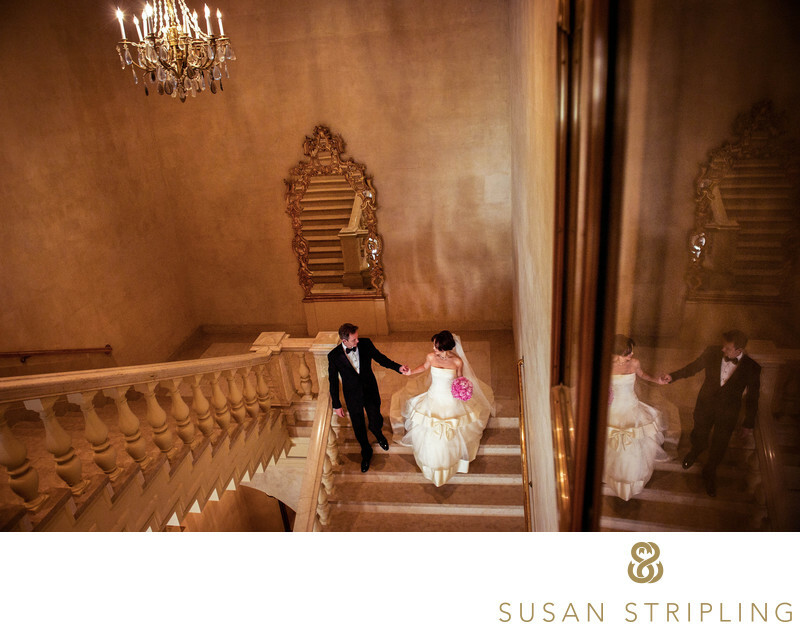 Wedding photojournalism, put very simply, is the documentation of moments without manipulation by the photographer. A wedding photojournalist is an observer. 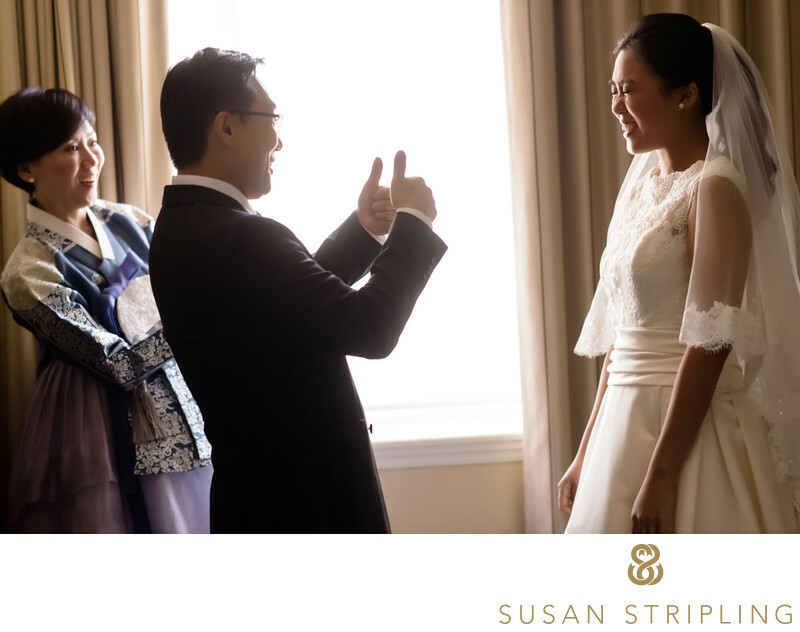 A wedding photojournalist captures naturally occurring moments without setting them up, instructing the clients, or staging the scene. There are many degrees of wedding photojournalism, from strict to what I jokingly call “fauxtojournalism.” A strict wedding photojournalist will set up nothing. They will only serve to document the day as it happens, much like a newspaper journalist. They won’t set up family pictures, don’t take posed portraits, won’t move clients into flattering light for getting-ready images, and don’t really shoot detail pictures unless they naturally occur where they lie. A “fauxtojournalist” tends to set up scenes to “look candid.” This isn’t wedding photojournalism. This is another style entirely, but it’s crafted to appear journalistic. A wedding “fauxtojournalist” will set up scenes look like they’re naturally occurring, but they aren’t. The scenes are staged, sometimes to great effect, but the moments are manufactured. The main difference between a wedding photojournalist and a “fauxtojournalist” is the approach. While the final images might look the same, the setup is different. Let’s say that a bride is getting ready in a hotel room. There is gorgeous window light pouring through the curtains, but the rest of the room is dark and possibly cluttered. When that bride goes to put on her dress, what do you do? A true wedding photojournalist would simply document how that occurred, even if she were in the darkest corner of the room. A “fauxtojounalist” would set her up in amazing light, pose her hands, instruct the people around here how to stand and where to move, and stage the scene possibly more than once. Where do I fall? My style is definitely closer to the wedding photojournalist approach, but it’s not a completely hands-off observation. If I were in the situation above, I would ask the bride to get dressed next to the window, and indicate where I’d like her to stand. However, after that? The moments are her own. If she laughs, if she hugs someone, if she cries, those moments are her own. What I have done is put the bride in just the right scenario, and then stepped back to allow the moments to naturally unfold. I find that this makes my clients comfortable, while still allowing for true documentary coverage of the day. Traditional wedding photography is almost the polar opposite of wedding photojournalism. While wedding photojournalism’s hallmark is unposed, naturally occurring moments, traditional wedding photography relies on a more hands-on approach. 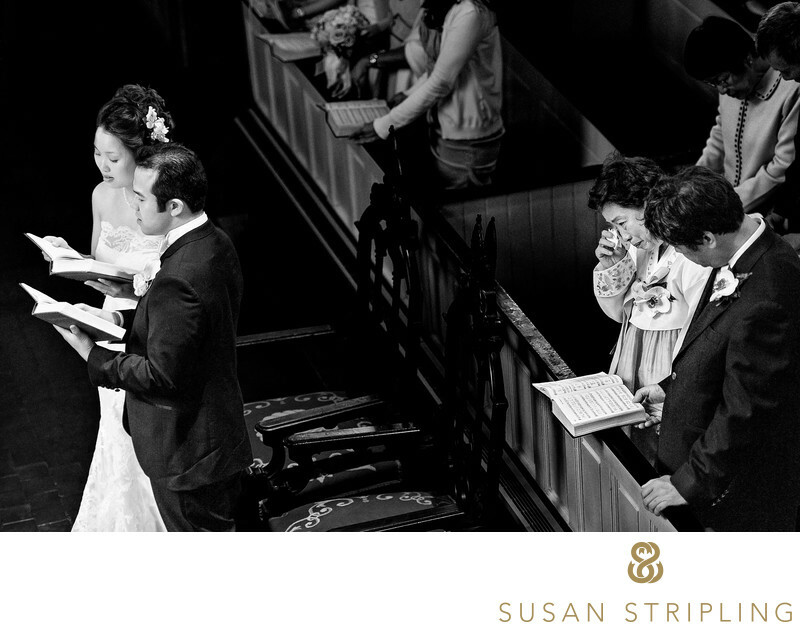 Traditional wedding photography is much more camera-aware, with the subjects looking at the camera more often than not. Great care is taken to pose and prompt each image, and the photographer works with the clients to set up each shot. 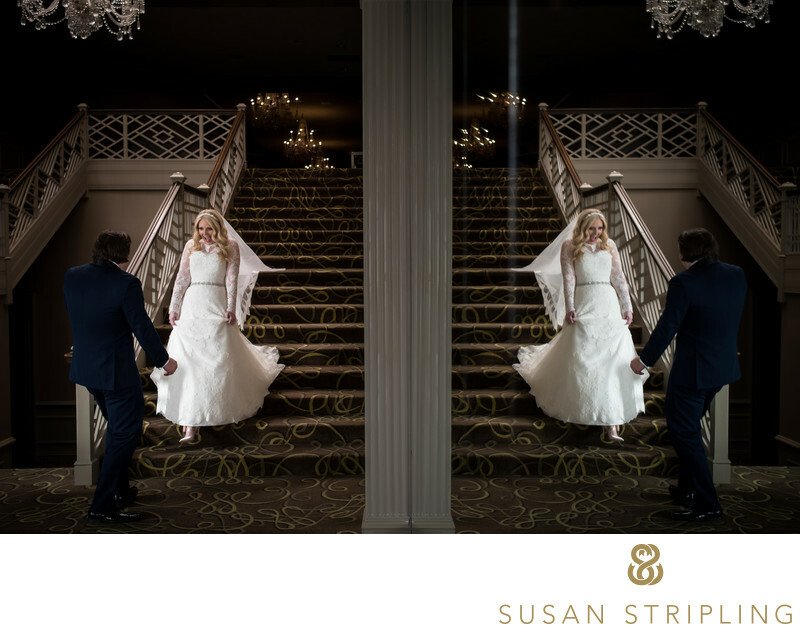 Many traditional wedding photographers work from a shot list at every wedding, seeking to create specific images each time. 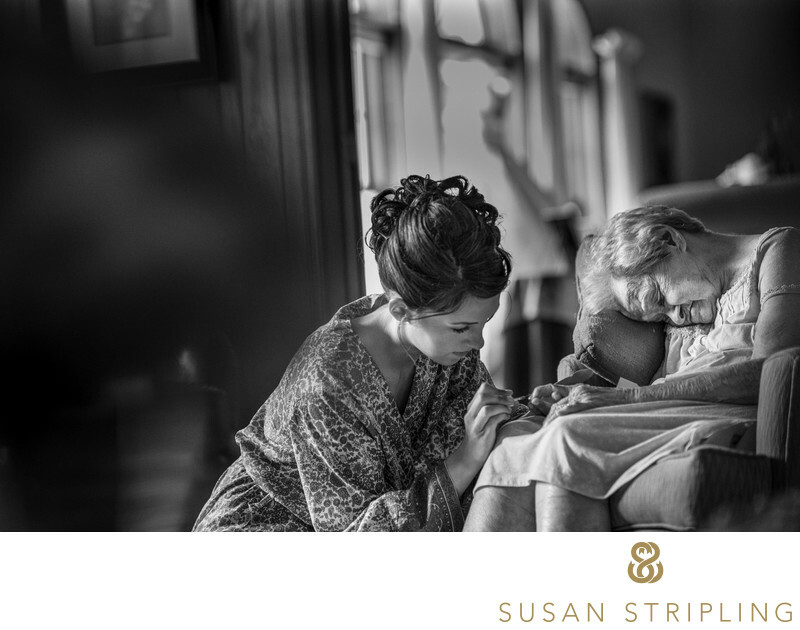 Usually on the wedding day, a wedding photographer has time alone with the wedding couple. This is when the couples’ portraits are created. 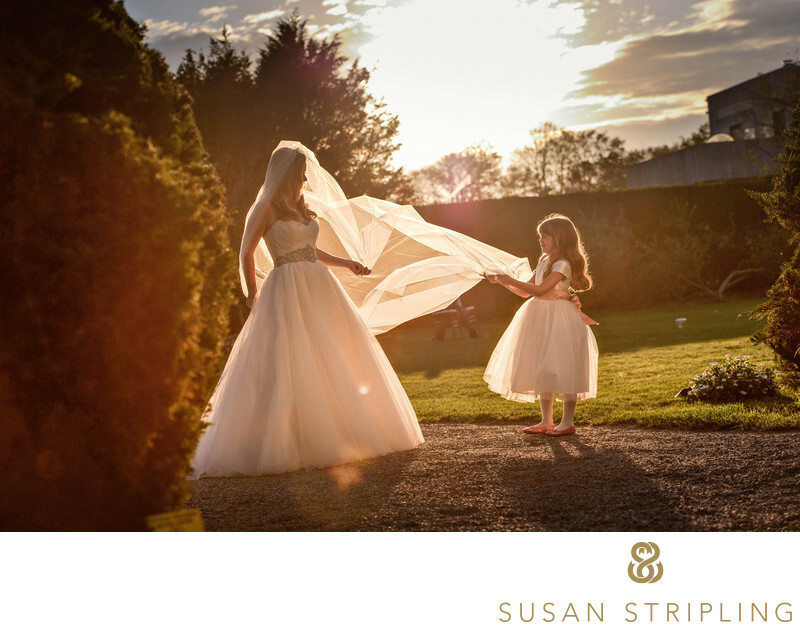 A traditional photographer will take the time to pose each and every image, making sure the clients are posed to perfection. Many of these images will involve the subjects smiling directly at the camera. If there is a bride wearing a gown in the images, the train will be laid out to precision. Every bit of the image will be meticulously placed, often to beautiful effect. What would I do? While my style is mostly photojournalistic, I do appreciate and admire the technical artistry of a traditional approach. When I take a wedding couple out for portraits, we do a mix of documentary style images of the couple walking, talking, and naturally interacting. We also make sure that we take a few well-posed traditional images. I find that a beautiful mix of documentary and traditional photography creates a beautifully well-rounded gallery for my clients. Most of the moments are documentary in nature and photojournalistic in approach. I round that out with some gorgeous, well-placed traditional moments to create a rich collection of images for my wedding clients. To define my style in a nutshell, it encompasses all the best of wedding photojournalism with a nod to traditional wedding photography. Take a look through the hundreds of images on my website, and the multitude of blog posts here. If you see a bride laughing, it’s a real moment. If you see a groom tearing up, that’s a real moment. If you see moments of wonderful interaction, those are all real. The moments are never set up or staged. 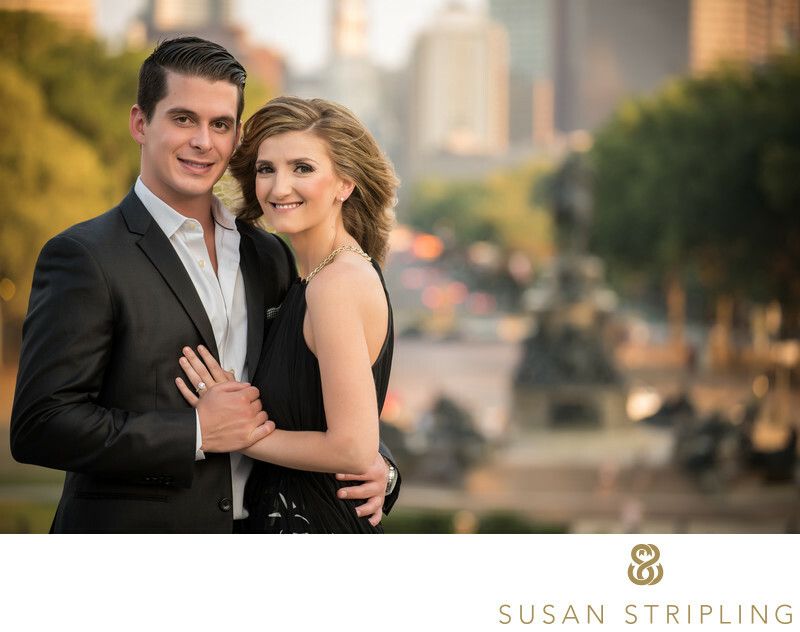 It is my sincere desire that my clients feel comfortable in front of my camera. I want them to look back on their wedding pictures in the years to come and remember the moments that occurred, not the scenarios I set them up in. 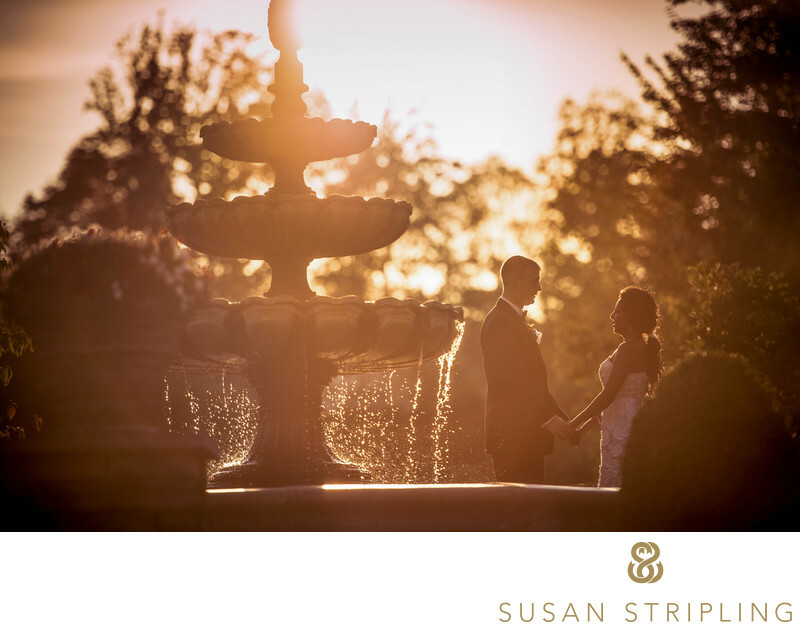 Your wedding day is yours to experience - it’s my job to capture it for you! Many wedding clients tell me how long and hard they looked for a wedding photographer. Part of that is because you, as a client, have to know what style of photography you are most drawn to. Do you want to be posed throughout your day? Do you want to smile at the camera for most of your wedding pictures? 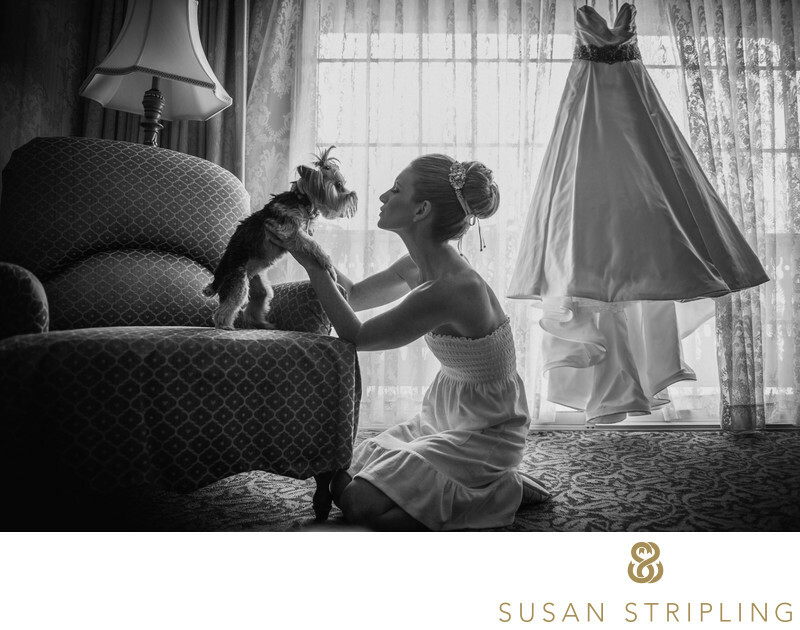 Do you want a photographer who captures moments as they happen? Do you want a combination of the above? Once you’ve decided on a style, you ask for referrals and hit the internet to do some research. This is where it can get confusing. I know that we can talk about approach and style, but why do wedding pictures look different on each site you see? Why are some soft and pastel while some are dark and moody? Why do some have gentle, airy tones while others have matte blacks and deep shadows? What part of that is the approach of the photographer and what part is their editing approach after the fact? This is where it’s truly important to discuss style with your potential wedding photographer. 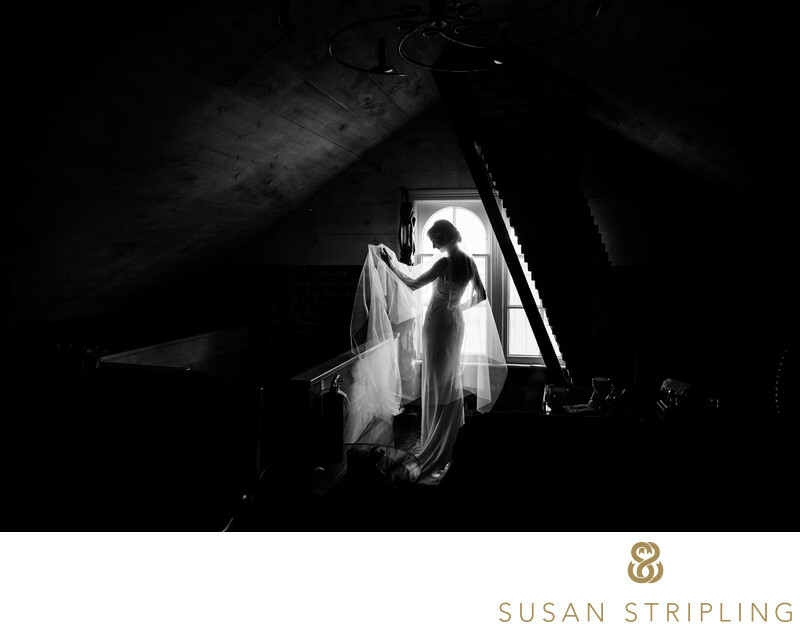 It’s important to understand how their approach to the wedding day also affects their approach to post-production of the images they capture. It’s easy to assume that approach and editing go hand in hand, but they don’t always. 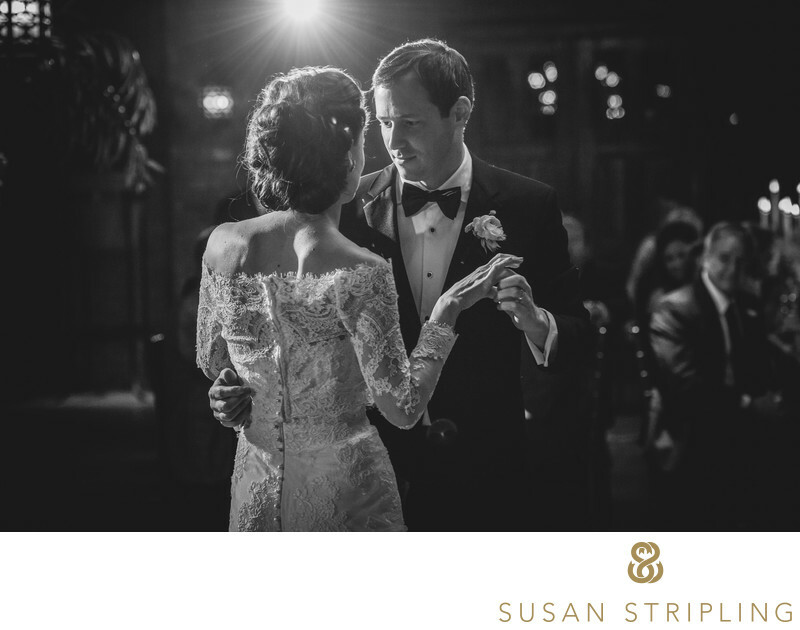 A wedding photojournalist can edit their images in a vintage style. A traditional photographer can use film presets for a more pastel look. Do you see how this can be confusing? I certainly do! You might find a photographer whose images are edited in a super poppy, bright, almost neon way. 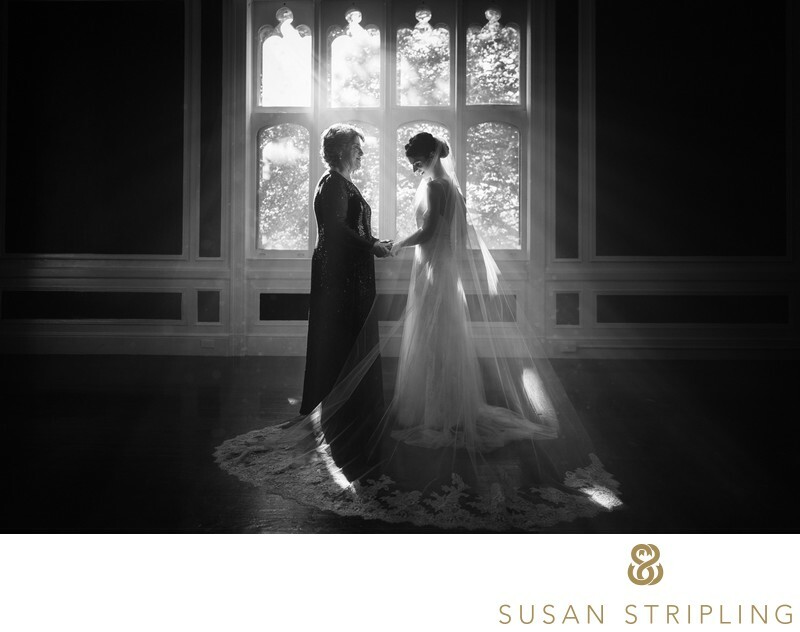 You might find a wedding photographer whose images are all presented in gloriously gritty black and white. How much of that is the way they shot the image, and how much is the editing? As a general rule, the approach and the editing go hand in hand. For example, let’s look at a fine art style photographer who favors a more editorial look to their traditional wedding photography style. That photographer might like shooting in flat light, in the shade, and avoid the sun at all costs. As a result, the images are all created with a more “flat” look to the light. This lends itself beautifully to a light, VSCO, vintage style of processing. The light, pastel, airy look to the presets and processing compliment the light, airy way the images were shot in the first place. As another example, image you’re working with a wedding photojournalism purist. Every moment is completely uncontrolled and uncontrived. They capture the day in all its’ raw glory, beauty and drama all together. That photographer might choose to shoot black and white film, or to process their digital images in a gritty black and white style. In this instance, the style of processing would again fit the approach to the day. It would compliment the coverage, not confuse it. 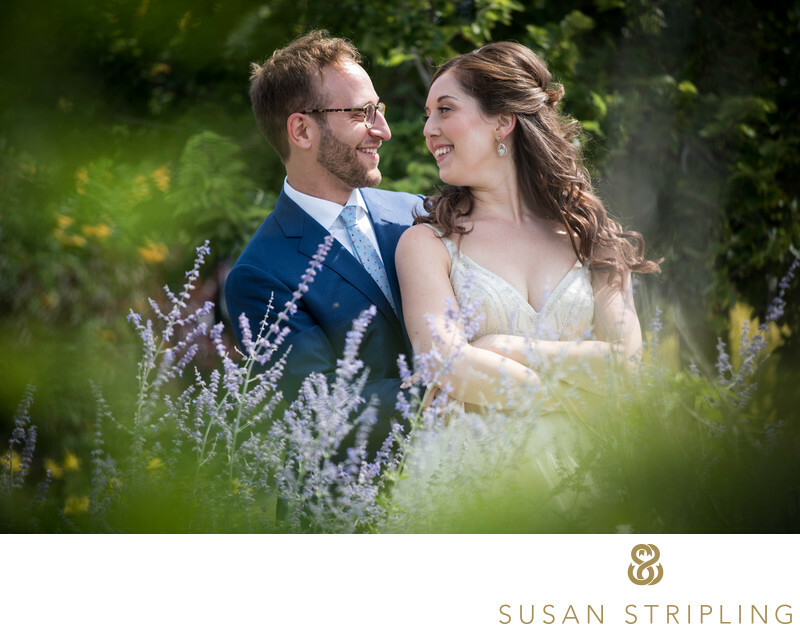 What if you are working with a wedding photographer who favors an extreme fine art look to the images, with unconventional crops and choices with artistic license. The more muddy, flat, low-contrast style of editing would suit those images perfectly. My style favors a strong interplay between light and shadow. My photography style is dependent on emotion, interaction, and natural moments. I aim to capture the relationships between couples, their families, and their friends. Most, if not all, of those moments are captured precisely as they occur. 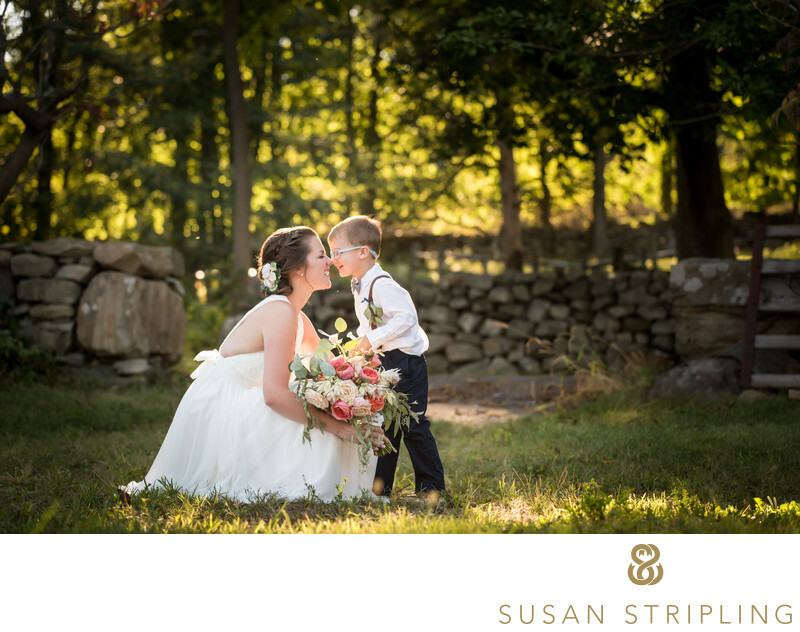 I strive to bring the best of traditional wedding photography into my couples’ and family portraits. I look for the quiet drama in everyday life and capture that in a more theatrical manner. My style of shooting lends itself to a very natural, believable style of editing. You won’t see me covering my images in a vintage, pastel film presest. What you will see is your day precisely as it unfolded. I keep the colors true to life, and the processing style classic and modern. I want you to look back on your images in the years and decades to come and have them be completely and utterly timeless. If you have any questions, please don’t hesitate to drop me an email or give me a call. You can find my contact information right here! I’d love to talk to you about your day and answer any questions you may have.